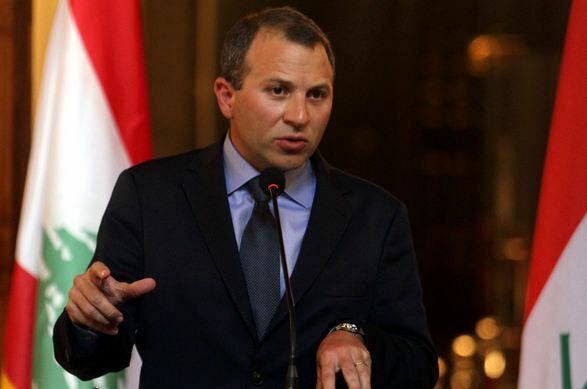 Lebanese Caretaker Foreign Minister Gebran Bassil ordered on Thursday the preparation of a complaint to the United Nations Security Council on the Israeli violations of Lebanese sovereignty. 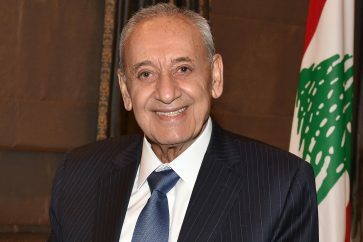 National News Agency reported that Bassil has instructed Lebanon’s permanent representative to the UN, Ambassador Amal Mudallali, to submit a complaint against the Zionist entity on this matter. 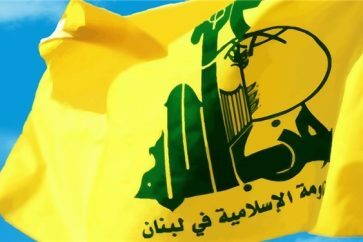 The Lebanese complaint “comes in light of Israeli political and diplomatic campaign in preparation for a military aggression on Lebanon,” NNA quoted a statement by Lebanese Foreign Ministry as saying. The statement also referred to Israeli violations of Lebanese Mobile network in which the Israeli occupation army sent voice messages to residents of southern town of Kfar Kela warning them of explosions in the Lebanese territory, according to the Lebanese agency. 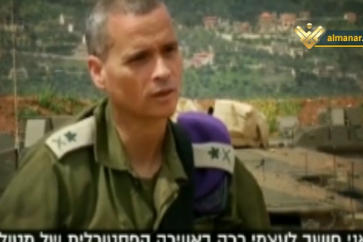 The Foreign Ministry’s order follows an operation launched by Israel Tuesday to ‘cut off’ what it called ‘attack tunnels’ allegedly dug by Hezbollah in a bid to infiltrate into the Palestinian occupied territories. 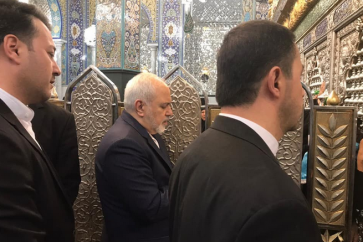 In addition to the latest development on the southern border, the Zionist entity has been violating the Lebanese airspace and territorial waters for years. 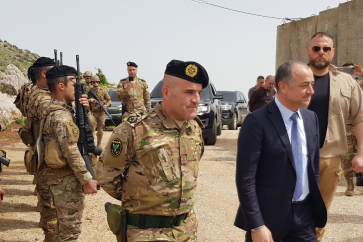 A Lebanese Army official previously said that 162 Israeli violations were recorded in south Lebanon in September, including land and maritime infringements, as well as wall-building works, according to a Defense Ministry statement in October.